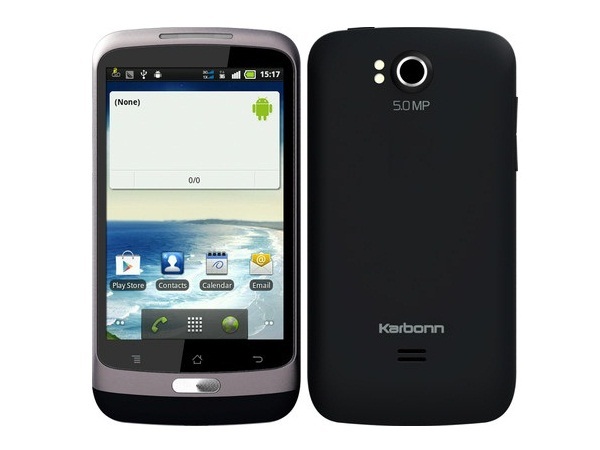 Karbonn A7 Plus is a budget-priced android based 3G smartphone. Read on to know more about the price, latest features and technical specifications. Karbonn A7 Plus is an Android Touch Screen Phone with 3G and Dual Sim Connectivity. The device is designed to fit young individuals. It features 8.9cm HVGA capacitive Touch Screen Display. 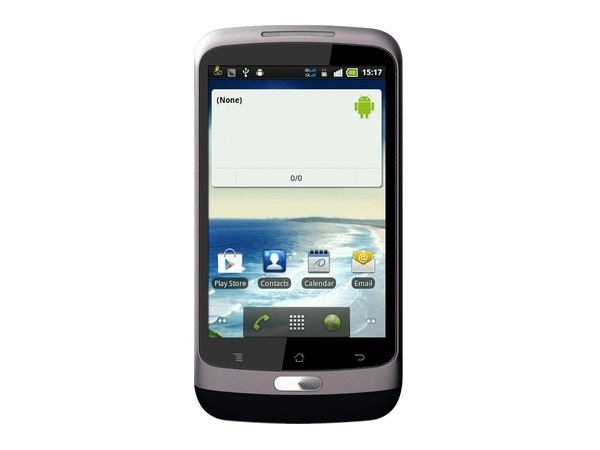 The device runs on Android 2.3.6 Gingerbread operating system and is powered by ultra-fast 1 GHz processor. The phone includes Dual Sim-Dual Standby, Fm Radio, Music/Video Player, Games and other applications. Karbonn A7 Plus comes in candy bar shape with rubberized back panel and is available in an Ivory White color. The phone has 512 MB of embedded memory which can be extended up to 32 GB. Through mobile TV application, user can watch all the television channels for free. The built-in 5 Megapixel Camera with Dual LED Flashlight produces crystal clear, crisp and detailed photographs. With its 3G connectivity, user can have internet connection at a speed of up to 7.2 mbps. A7 Plus also comes with connectivity features such as EGPRS, GPS, Wi-Fi, Bluetooth, Google, Gmail, and WAP browser. User can enjoy implausible talk time of up to 4 hours and standby time of up to 100 hours in this Smartphone phone as it is powered by an enduring Li-ion 1450mAh battery. On the whole, Karbonn A7 Plus is an easy to use Smartphone which comes at a reasonable price.